When people think of Rakuten, they will think of it as the Amazon.com of Japan. While that is not entirely wrong, Rakuten is so much more than that. To be fair, Rakuten did indeed start out as an e-commerce platform. Started as a two-man outfit in 1997, Rakuten has since diversified into fintech, digital content, communications services and more. It posted revenues of US$10 billion in 2017, with over 14,000 employees worldwide. In Malaysia, Rakuten’s e-commerce operations fizzled out in 2016. However, its fintech solutions are still going strong. 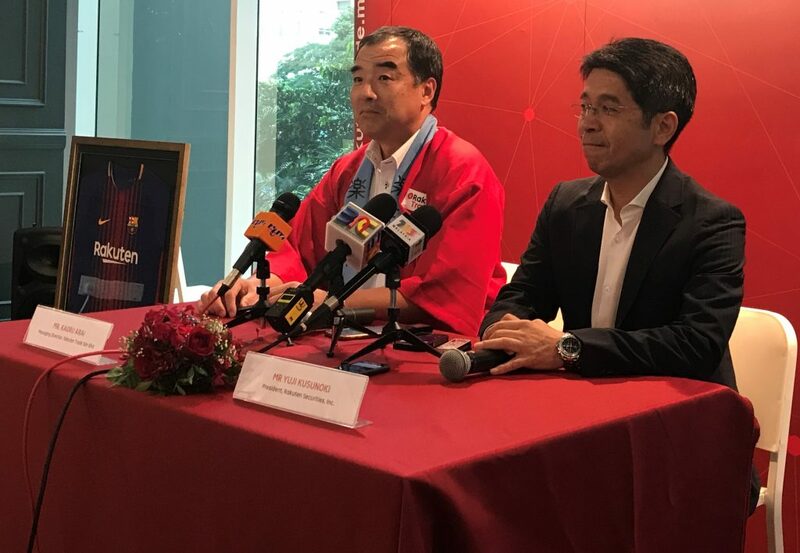 Rakuten Trade, its securities trading platform, is the first completely online equity broker in Malaysia. 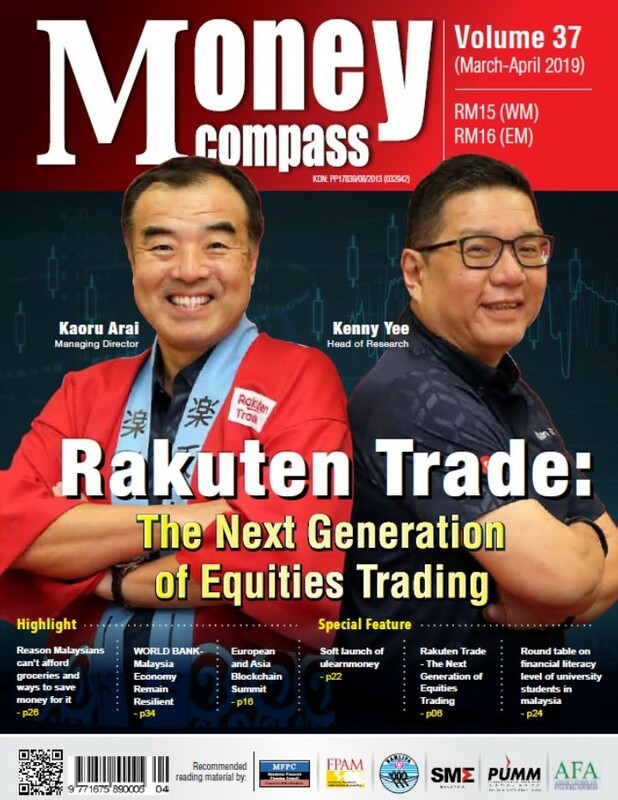 Established in 2017, Rakuten Trade is The Next Generation of Equities Trading the result of a joint venture between Malaysia’s Kenanga Investment Bank Berhad and Japan’s Rakuten Securities Inc. As it holds a restricted Capital Markets Services License (CMSL) issued by Securities Commission Malaysia, Rakuten Trade is allowed to deal in listed securities and provide investment advice. It is the country’s first completely online equity broker offering retail investors straight-through processing to Bursa Malaysia. With its head office in Tokyo, Rakuten Securities, Inc is one of the major online brokers in Japan and across Asia servicing over 2.6 million clients since 1999. The range of subsidiaries backed by the global expertise of Rakuten Securities and includes Rakuten Securities Australia (RSA) and Rakuten Securities Hong Kong Limited (RSHK) – a pioneer in leveraged foreign exchange trading in Hong Kong. 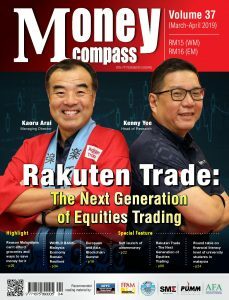 In bringing its expertise and innovative securities trading solutions to Malaysia, Rakuten Trade has proven itself to be a game-changer in the equity trading landscape. 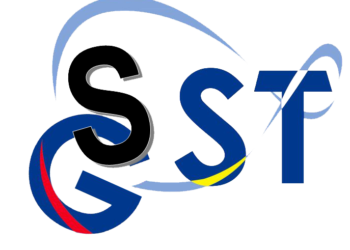 While the preferred access market is still through the traditional remisier or broker assisted trading, Malaysia has seen gradual increase in online trading. In 2016, online trading participation was at 25% of total market trades, and this figure will only increase as the idea of online equities takes hold among Malaysians. To cater to this market, Rakuten Trade aims to provide investors with more options on how they trade in equities. Rakuten Trade also targets digitally savvy customers who are inclined towards e-commerce and doing most daily transactions online. 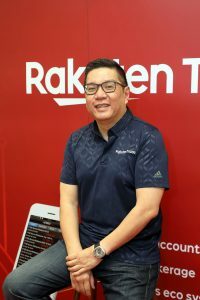 As of 1 March 2019, Rakuten Trade recorded more than 27,000 accounts on its books. Of these, 45% of the clients are first-timers to the equity broking market, and more than 80% are below the age of 40. – An extensive first-of-its-kind rewards programme, which brings together three leading loyalty providers – AirAsia BIG, B Infinite by Berjaya Group and BonusLink – under one robust ecosystem. In addition, the extent of trading services is delivered through a localised version of Rakuten’s cutting-edge Japanese trading app – iSPEED.my – an all-in-one seamless platform that enables investors to execute their own trading ideas end-to-end. It provides customers with a more efficient way to manage trading activities. The iSPEED.my platform offers Rakuten Trade customers a 360° trading experience from account opening, execution, settlement of trade, research and trading ideas as well as rewards and financial knowledge, completely online. “Rakuten Trade is Kenanga Group’s first venture into the FinTech space. It was established to fulfil a real market need with the aim to further digitalise the equity broking landscape. This collaboration with the highly successful Japanbased e-commerce brand Rakuten, has accelerated tremendous cross-learning for Kenanga Group. Together, we will continue to bring the benefits of Fintech to the Malaysian investment community. Paired with Kenanga’s extensive retail reach and experience of over 40 years, we are confident this joint venture will continue to take stock trading to the next level,” added Mr Lee Kok Khee, Executive Director and Head of Group Equity Broking Business, Kenanga Investment Bank Berhad. 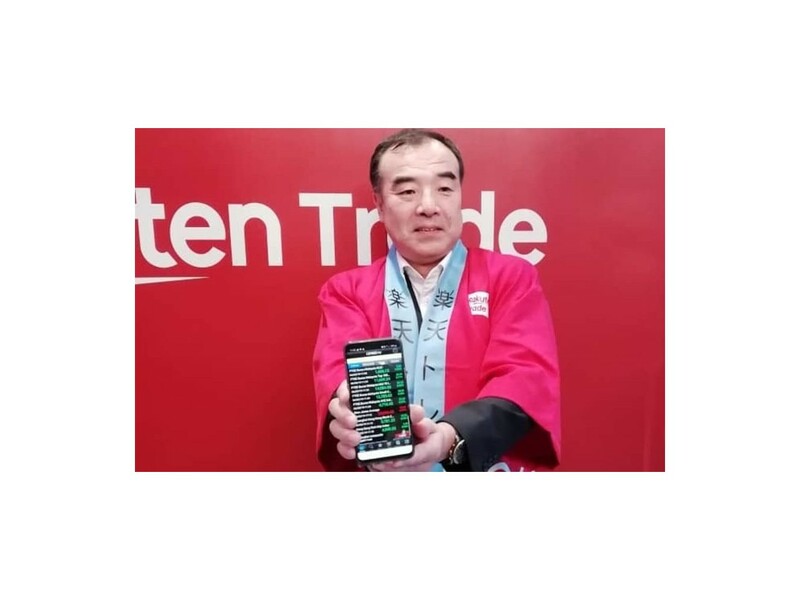 Rakuten Trade has recently upped its equities trading game by launching Contra 2.0 – a contra account aimed at its young, digitally savvy customer base. Contra 2.0 was launched on 6 March 2019 at Colony @ Eco City, with a briefing hosted by Kaoru Arai, Managing Director of Rakuten Trade. For those who are new to equities trading, a contra account is a trading account where investors are extended a spending limit based on the share(s) and/or cash placed as collateral. A contra account enables the trader to trade with more than the money in the trading account, maximizing trading exposure by offering shares and cash as collateral. Contra 2.0 features a reduction of Rakuten Trade’s original Contra Account brokerage fees, to now mirror its Cash Upfront facility. Contra 2.0 will see fees* ranging from a minimum of RM7 to a fixed maximum of RM100. Additionally, Contra 2.0 has a Day Trade Rebate Programme for investors who trade (BUY and SELL) frequently on the same counter, within the same day. The rebate* will be applied to their ‘SELL’ brokerage fees when they buy and sell the same stock on the same day. The rebate will be credited into their account at the end of the trading day. Of the 27,000 accounts active on Rakuten Trade as at 1 March 2019, more than 10% are contra accounts holders. Rakuten Trade’s Contra Account 2.0 serves as a complement to Rakuten Trade’s existing Cash Upfront facility. In the last nine months, post introduction, Contra trading has attracted investors below 40 years old with trading experience of between one to three years. Contra trading contributes approximately 27% towards Rakuten Trade’s earnings monthly. With this, Rakuten Trade’s innovation in the fintech market continues. Clientcentric solutions are increasingly more important across the board – not just in the world of finance. In Japanese, Rakuten stands for ‘optimism.’ It means believing in a better future – and Rakuten Trade brings a brighter future in fintech to its customers and beyond. 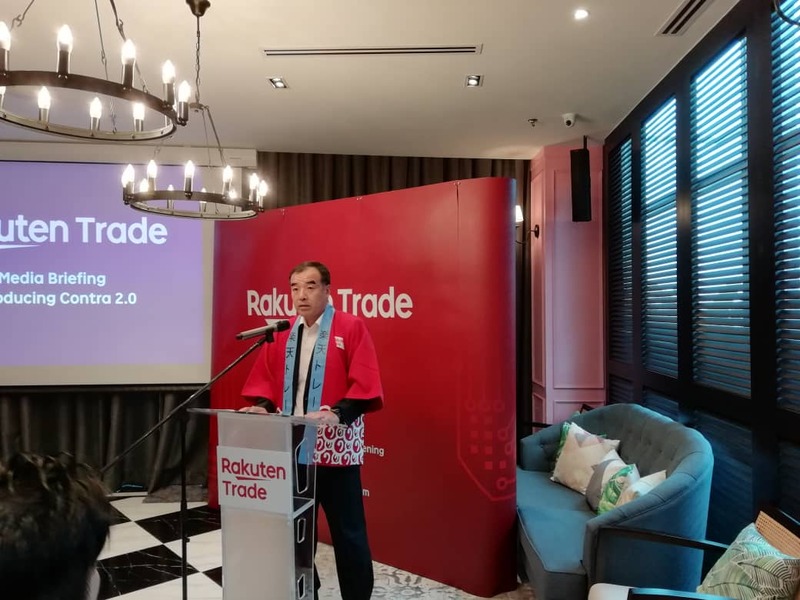 Now it’s a good time to sign up for Rakuten Trade’s innovative platform, as Bursa Malaysia’s key index is expected to reach 1,760 by this year end, fuelled by optimism from both local and foreign institutional investors. 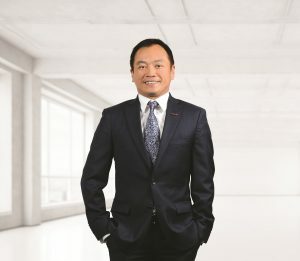 Rakuten Trade’s head of research Kenny Yee has already said there would be a reversal of foreign outflow as the local equity market was relatively stable. Yee added that some attractive blue-chip stocks to buy this year are CIMB Group Holdings Bhd, Genting Malaysia Bhd, Hartalega Holdings Bhd, Press Metal Aluminium Bhd and Tenaga Nasional. 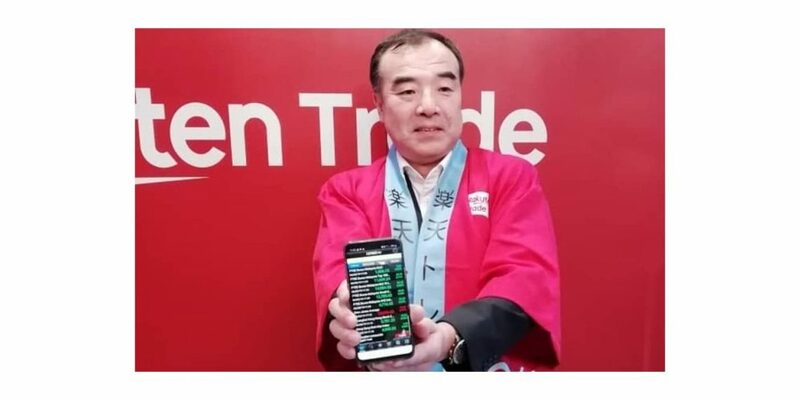 For small-cap stocks, Rakuten Trade’s pick includes Econpile Holdings Bhd, Kelington Group Bhd, Malaysia Bulding Society Bhd, Tri-Mode System (M) Bhd and Vizione Holdings Bhd.